The Stibnite mine site as it looks today. 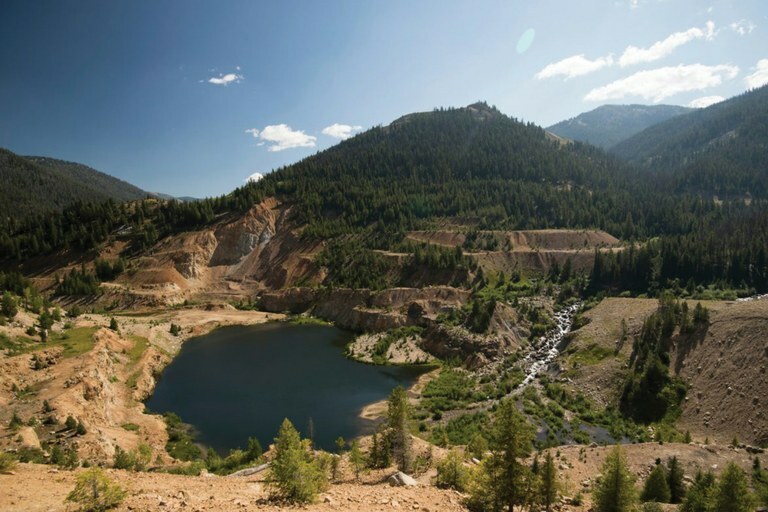 Tribes and conservation groups have expressed growing skepticism, since nearly 60 percent of development would take place on previously un-mined land. In early October, the Nez Perce Tribe announced its formal opposition, citing potential harm to treaty rights and fish. A draft environmental impact statement is expected in 2019, with a final decision from the Forest Service in 2020.